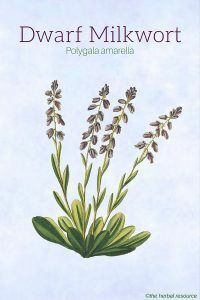 Botanical Name of Dwarf Milkwort: Polygala amarella. Other Common Names: Bitter milkwort, rosettjungfrulin (Swedish), polygale amer (French), Sumpf-Kreuzblume (German), polígala amarga (Spanish). Habitat: Dwarf milkwort is indigenous to Europe, where the species has a wide distribution (mainly in Central Europe). 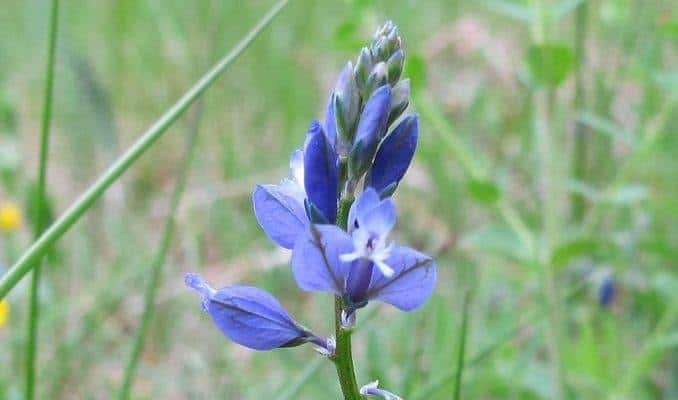 Description: Dwarf milkwort is a small (around 10 cm high) perennial plant of the family Polygalaceae. The plant blooms in early summer with blue, pink or white (not common) flowers. The flowers are up to a half-inch long. The fruit is a heart-shaped capsule, and the two sepals do not cover the capsule. The plant prefers calcareous, wet and rocky soil. Plant Parts Used: The aerial part of dwarf milkwort is used in herbal medicine and collected when the plant is in bloom. Sometimes the roots are also collected. When the herb is dried, it has a distinctly bitter taste. The main ingredients consist of triterpene saponins, a bitter substance (polygamarin), tannins and essential oils with salicylates. Dwarf milkwort has similar medical properties as its related species, common milkwort (Polygala vulgaris) and senega root (Polygala senega). 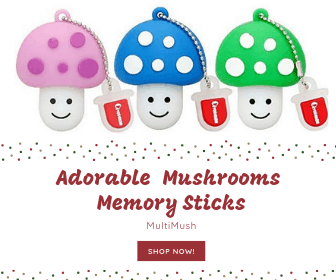 Due to the saponins and bitter substances found in the plant, it has expectorant and diuretic properties and stimulates the secretion of digestive fluids and appetite. 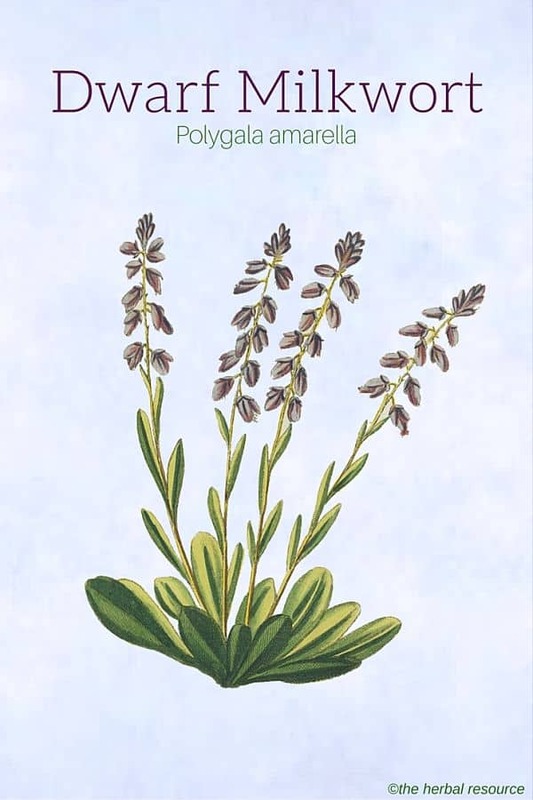 Polygala amarella is often used in the form of a decoction or powder, sometimes in combination with other herbs for treating coughs, bronchitis and other infections of the upper respiratory tract. Dwarf milkwort is used to treat asthma, but it’s considered much less effective than senega root (Polygala Senega) in that regard. The powdered root has also been recommended for kidney disease, dropsy (edema), gout, poor appetite and digestive problems like diarrhea. The genus name Polygala comes from the Greek words “poly” (much or many) and “gala” (milk) and reflects that species in this genus were used in herbal folk medicine to increase milk production in humans as well as livestock. It’s still not scientifically proven whether the herb really has this alleged ability. The species name amarella is a diminutive form of the Latin word “amarus” (bitter or harsh), and therefore, the name means “slightly bitter taste”, which explains the other English name the plant is known by – bitter milkwort. 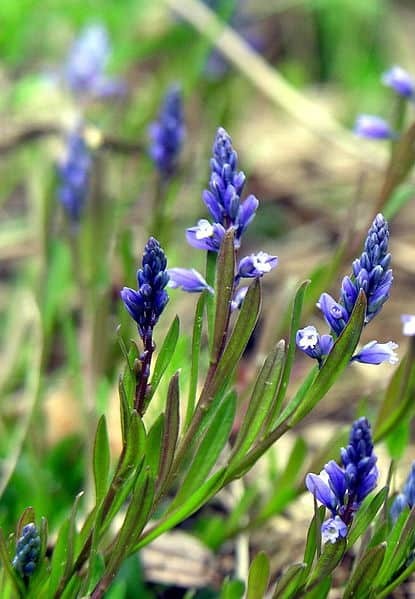 There is no established dose of dwarf milkwort as a medicinal herb, but some herbalists recommend one teaspoon of the dried, chopped herb soaked in a large glass of cold water overnight. By then the infusion is ready to be strained and consumed in a few doses during the day. Use dwarf milkwort with caution; it is toxic in large doses. It is advisable to contact a trained herbalist before using the herb as an herbal medicine.